Social media has transformed how we receive, share and consume news. In the past, people used to wait for news bulletins and media houses, which gave these outlets more power as the sole custodians of news to society. Times have changed with the rise of social media, now everyone has access to reporting on the news as we once knew it. Traditional journalism has given way to participatory and collaborative citizen journalism, which can be messy and unstructured. As journalism scholars we are taught about the importance of accuracy, truthfulness and ethical reporting. In 2018, The Right2Know Campaign highlighted the fact that quality journalism in South Africa is being hampered by retrenchments, small newsrooms and heavy workloads. 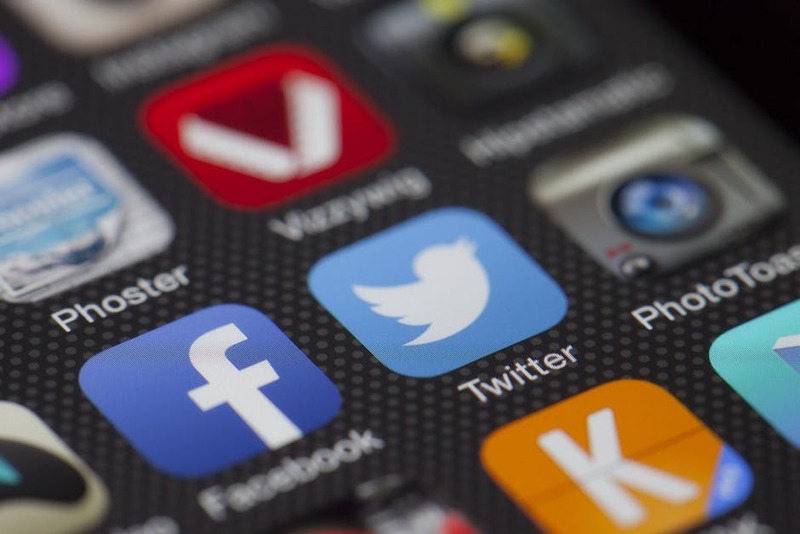 The overwhelming growth of social media along with shrinking newsrooms, have both affected the quality of journalism in South Africa, and the end product. The business model of news media, in its traditional format, is in rapid decline across the globe with online media constantly growing. According to the SA Social Media Landscape 2019 by Ornico and World Wide Worx, Facebook now boasts 21-million users in South Africa, which represents 36% of the South African population. With just over 30-million internet users in South Africa, which accounts over 53% of the country’s population, more people consume digital content and this is set to grow. The digital era has left news consumers spoilt for choice with far more information available than ever before. This has put trust at the forefront as journalism’s greatest asset. In this era of fake news, trust keeps dwindling because of the actions of both mainstream media and peddlers of misinformation. It is often hard for the public to tell the difference between true and fake news stories, where even trusted media tends to share inaccurate reports. In the past year some media houses shut their doors, including; the The AfroVoice newspaper, formerly known as The New Age, which filed for liquidation after rebranding a year earlier. Media24 also announced that they will be terminating their partnership with the US publication, Huffington Post. In 2019, Ndalo Media will also be no more, despite thriving in digital, but we are yet to see what new entrant, Newzroom Afrika has in store for consumers as they launch in 2019. Many of the existing media companies are reported to be under immense financial pressure with reduced staff in newsrooms. It is clear that journalists, like many corners of business, operate in tough economic conditions with the rise of social media and citizen journalism adding to the burden. This does not signal the end for journalism, only the need for a drastic change. Bandile Ngobese is a Coder with Ornico’s Analysis team and a qualified journalist with a keen eye on what influences news stories. This passionate storyteller, with aspirations to travel the world, wants to be part of positive change in the South African media landscape.